Dell Company Career Jobs Opening 2018-2019 Various Software Engineer Posts Download Application at www.dell.com. Dell Career Job has Recently Announced 2018 regarding Software Engineer & Various Job Openings Interested and Eligible Candidates can Download Application Through Official website. 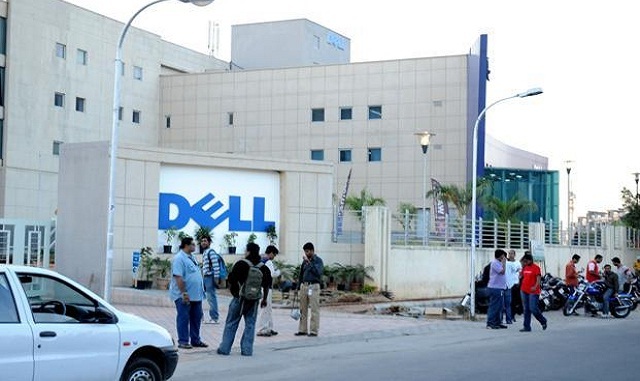 Urgent Job Opening Dell || Software Engineer @ Bangalore - Apply Online. As Testing Engineer in the Dell Commerce Service Group you will be involved in a fast paced and highly technical environment. Your role is to identifying bottle necks in application performance through forensic tools and ensuring the software’s performance meets or exceeds specified standards and end-user requirements. You will work with various development teams and be exposed to many different cutting edge technologies. Must be able to script test cases, review and execute performance testing, and analyze results using APM tools (AppDynamics, NeoLoad, WinDBG, WireShark, PerfMon, CatchPoint). Owns a client business problem and translate them into business and application architecture. Creates and reviews effort and resource estimates and contribute to proposal writings. Mentors technical leaders and staff in process, software design principles, and technologies. Ability to effectively communicate business issues and needs at a senior leadership level and how technology supports those requirements. Successfully communicating conceptual ideas and design rationale. Provide solution for critical performance testing needs and work in agile environments for ongoing performance testing aligned with delivery cycles. 3-5+ years of experience in testing and performance engineering. Ability to communicate highly technical problems with high/low level details. Ability to develop new approaches to complex design problems. Bachelor's degree in or computer science or related field. Advanced level of .NET knowledge. Ability to debug memory dumps.